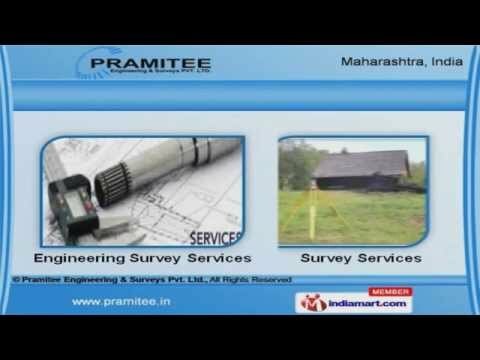 Welcome to Pramitee Engineering & Surveys Private Limited Offer Construction & Engineering Survey Services The company was established in 2011 at Navi Mumbai. Our strong network & latest methodologies make us unique in the industry. International quality standards, effective services & transparent dealings help us to achieve an enviable position in the industry. Engineering, Building & Construction Survey are the services that we offer. Our Engineering & Construction Survey Services are best in the industry. We offer Route & Land Survey Services that are extremely reliable. Our Engineering Survey Services are widely appreciated in the market. We also provide Topography & Highway Survey Services that are a class apart. Along with that we offer Building & Construction Survey Services that are cost effective.